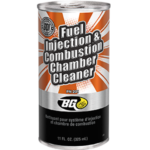 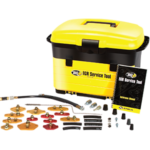 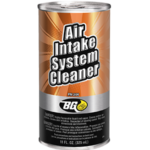 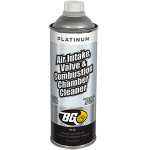 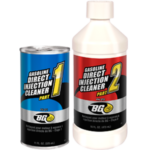 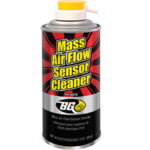 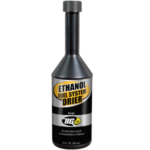 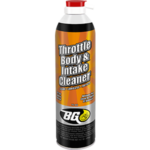 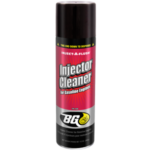 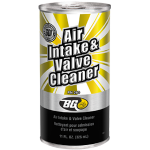 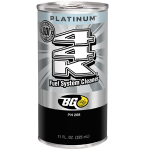 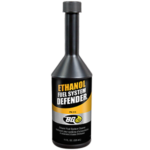 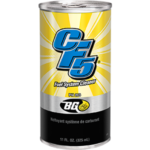 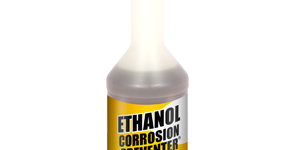 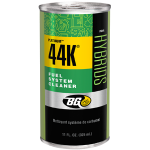 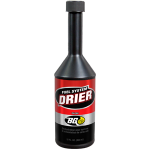 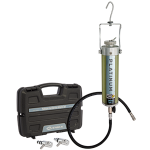 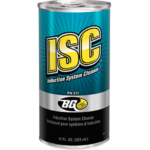 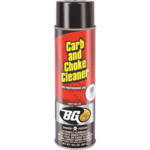 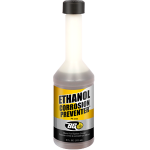 BG Ethanol Corrosion Preventer® | BG Products, Inc.
BG Ethanol Corrosion Preventer® keeps the entire fuel system clean and free of problems caused by ethanol-containing gasoline. 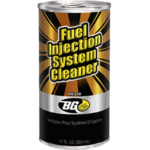 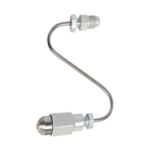 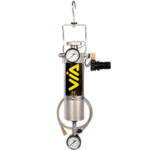 Installed at each fill-up, it protects against moisture, and prevents fuel oxidation and deposit formation. 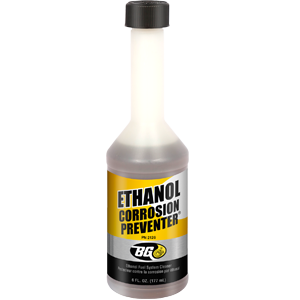 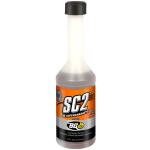 It prevents corrosion, provides long-term storage stability, and restores fuel economy as well as horsepower.